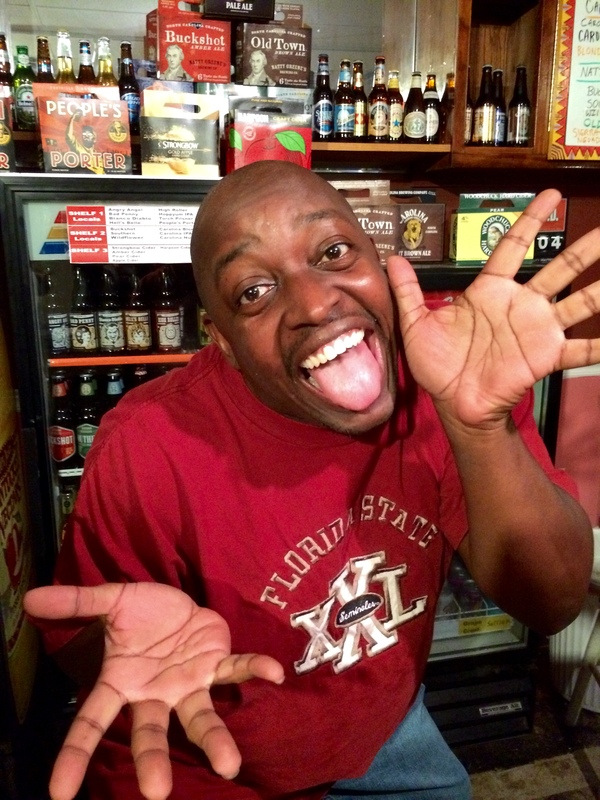 ComedyWorx has some of the finest instructors that the triangle (and beyond) has to offer! Click on any instructor to learn more about them. Philip has been performing at ComedyWorx since 2002. He has trained under almost all of the following names: Dan Sipp, Joe Bill, Democritus, Bill Arnett, Jason Shotts, Jill Bernard, and Adam Ant. Philip has performed longform comedy with Typhoid Mary, Toba's Revenge, Touchy Feely, Evolutionary Superskyway, Hotel Principality, P.F. Wang's, and Tiny Daddy. He has coached Hotel Principality and runs the improv club at St. David's School. Philip also leads practices at ComedyWorx. When he isn't doing improv comedy, Philip is breathing, sleeping, and eating. He also teaches physics at St. David's School and at the NC Governor's School. 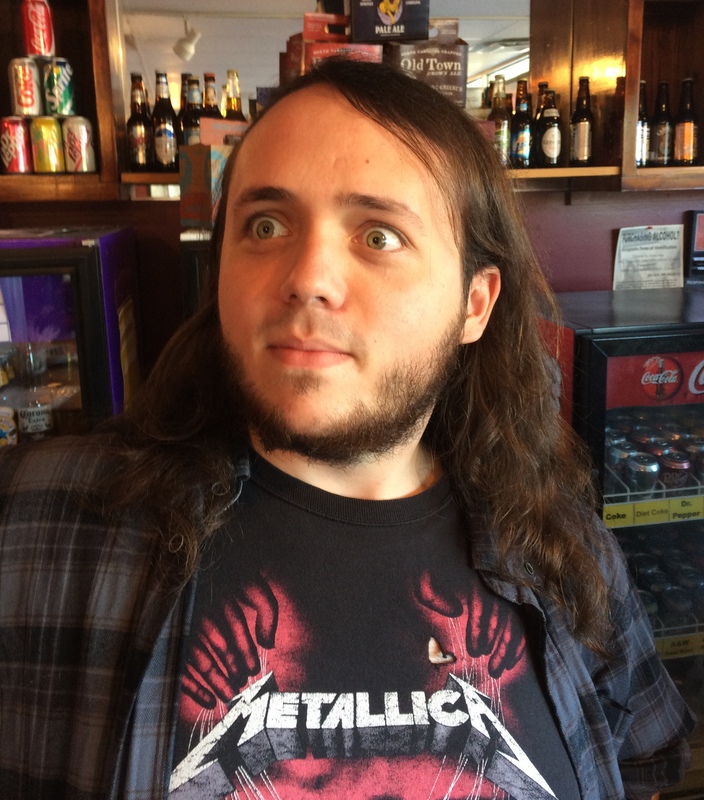 Michael has been with ComedyWorx since 2014. 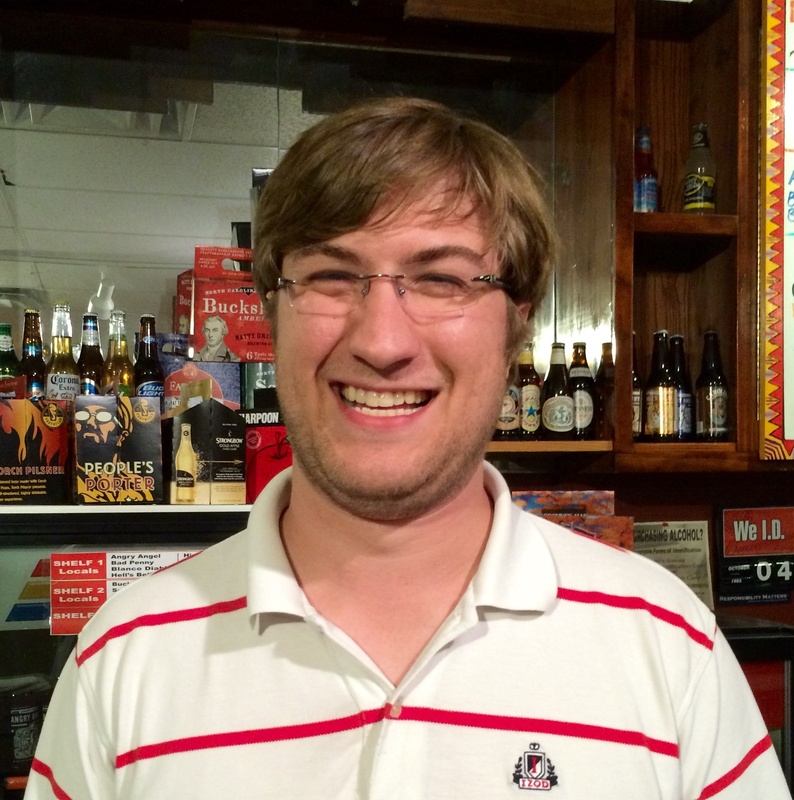 He is an energetic, charismatic instructor who shares his love of improv with all of his students! Michelle has been involved with improv since 2003 in classes at the South Coast Repertory (CA), under the instruction of Greg Atkins (author of best-selling book "Improv!" and former consultant on "Who's Line is it Anyway.") Since the fall of 2008, she is a performer and a referee in the ComedyWorx Shows. Michelle is a graduate of the Worx shortform and longform improvisation programs. She can be seen on the ComedyWorx stage most weekends as well as performing with her theater-style improv team "Main Squeeze." 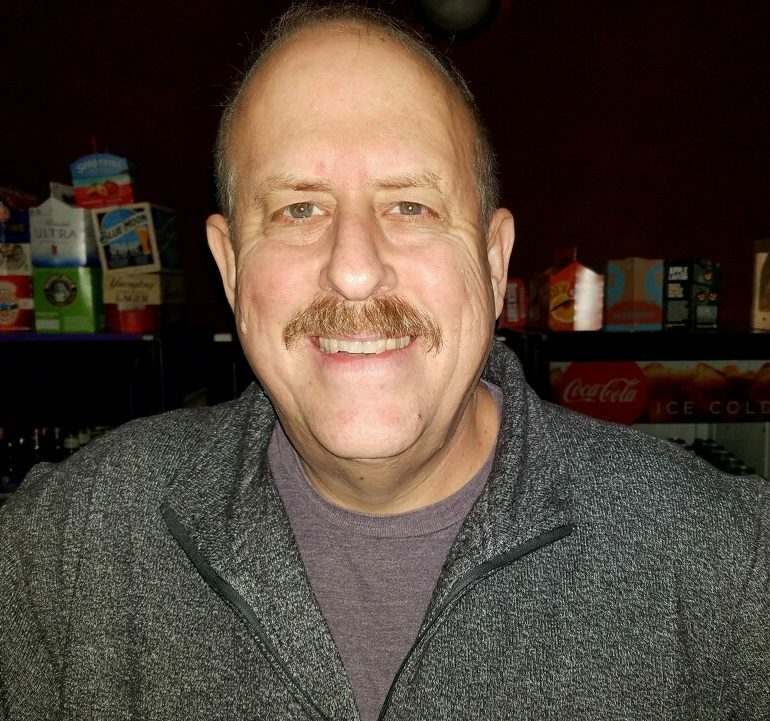 Bryan Cronk has been doing improv for almost 30 years, performing both shortform and longform. He has been a creative force at ComedyWorx since its creation and has been a teacher and mentor for performers who have gone on to play at UCB, iO, and Boom Chicago in Amsterdam. He is currently the director of the late-night Harry Show at ComedyWorx. 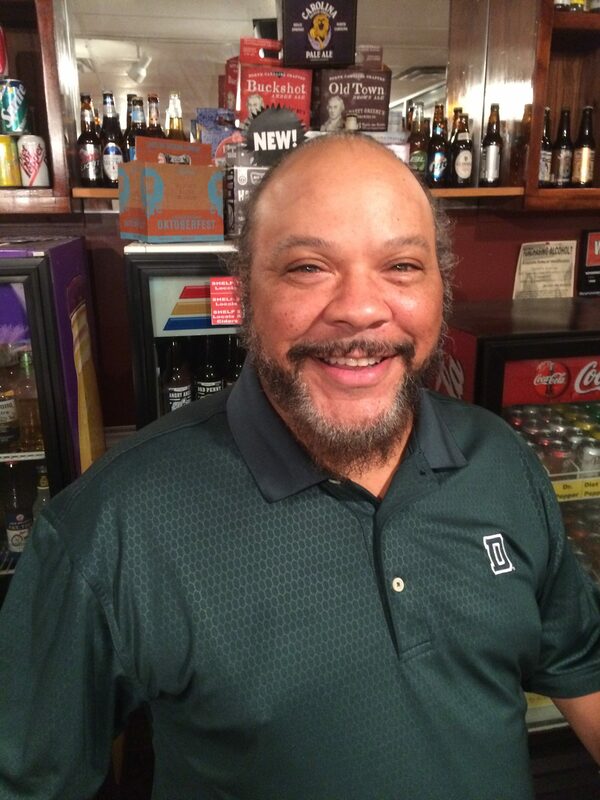 One of ComedyWorx's most experienced members, Nate has been performing at ComedyWorx since 2002. Nate is a very kind and supportive instructor who works very effectively with his students helping them to reach their goals. 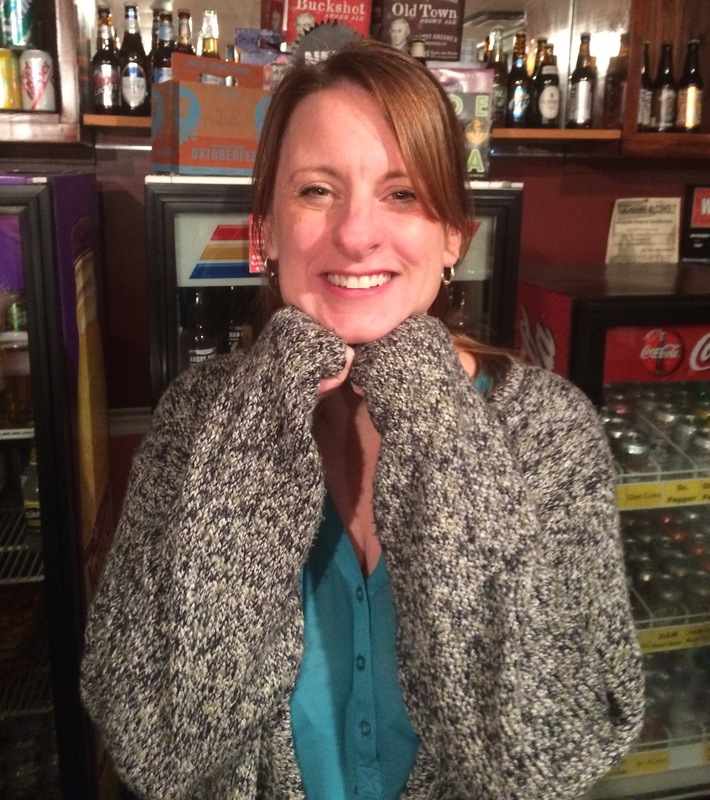 Lora Hawley has has been an improviser with ComedyWorx since 2011. 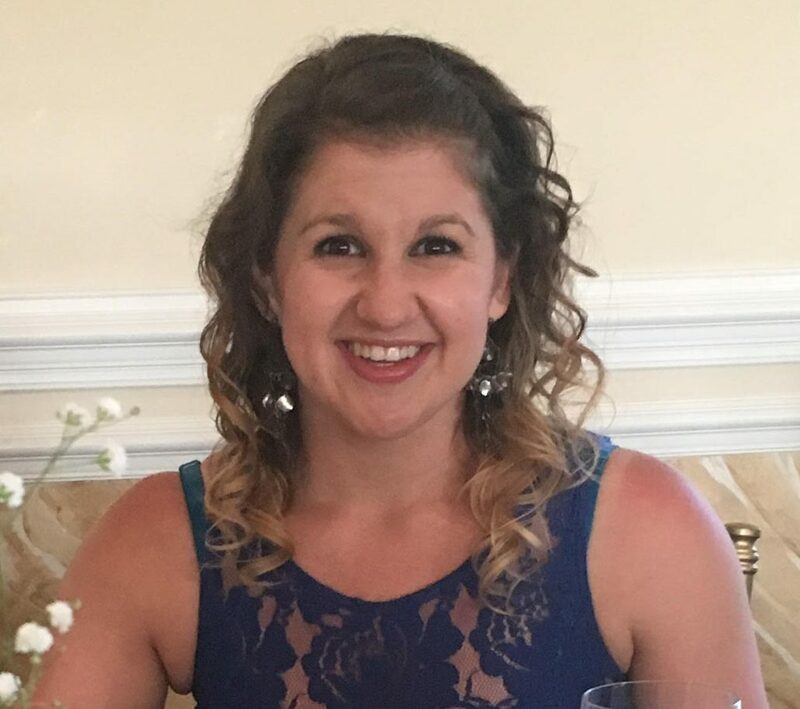 She teaches both intro to improv and intermediate short form classes and currently serves as the club’s co-associate troupe leader mentoring newer players and trainees. Lora does science stuff in her regular adult life and is a certified canine behavior therapist with a lifelong obsession with malamutes. She is the producer of the bimonthly Ladies Show and can be seen performing regularly in both the ComedyWorx and Harry Shows. 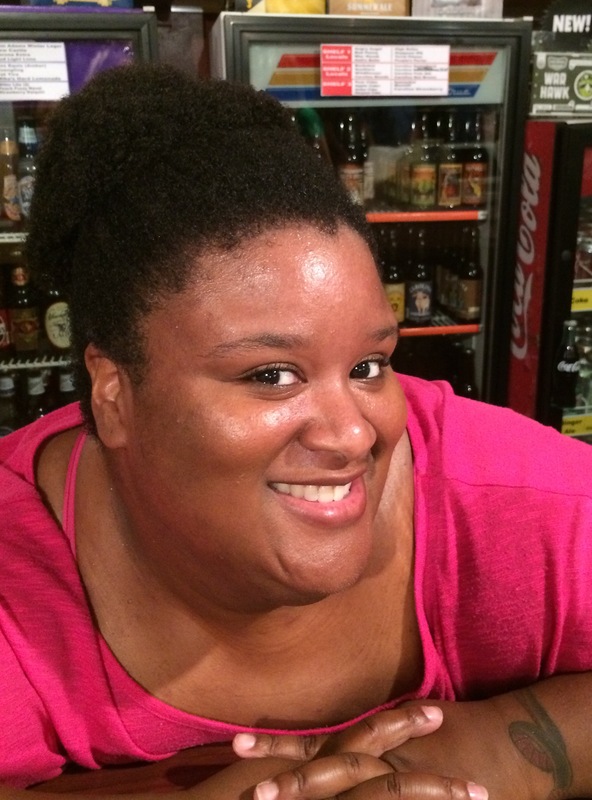 Ebony is a lifelong musician and performer who has been with ComedyWorx since 2014. She has been trained in both classical and jazz styles and has her BFA in Jazz Vocal Performance from Concordia University in Montreal. She’s been teaching music to children of all ages for fifteen years. Eddie is the dad of two outrageous kids and Cubmaster for 35 equally outrageous scouts. He has been performing at ComedyWorx since 2013. He has been a keynote speaker and presented on "Improv leadership" topics. He's facilitated improv workshops and programs for state organizations and student groups throughout North Carolina. His high energy style and love of improv makes for an exciting educational experience! Ashley has been a member of ComedyWorx since 2010. She is a graduate of the Worx shortform and longform improvisation programs. 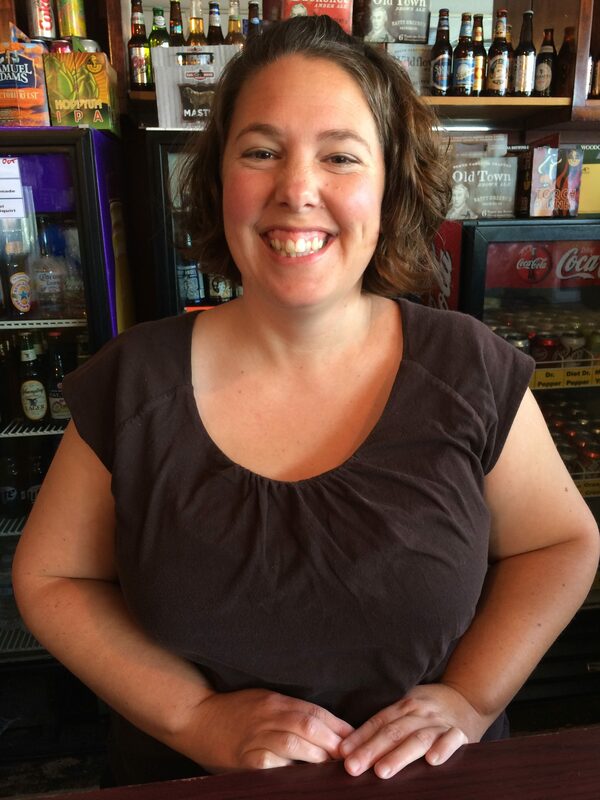 Ashley has a passion for improv that translates to her classes. Not only is Ashley one of our finest instructors, she also runs the Worx Training Center! 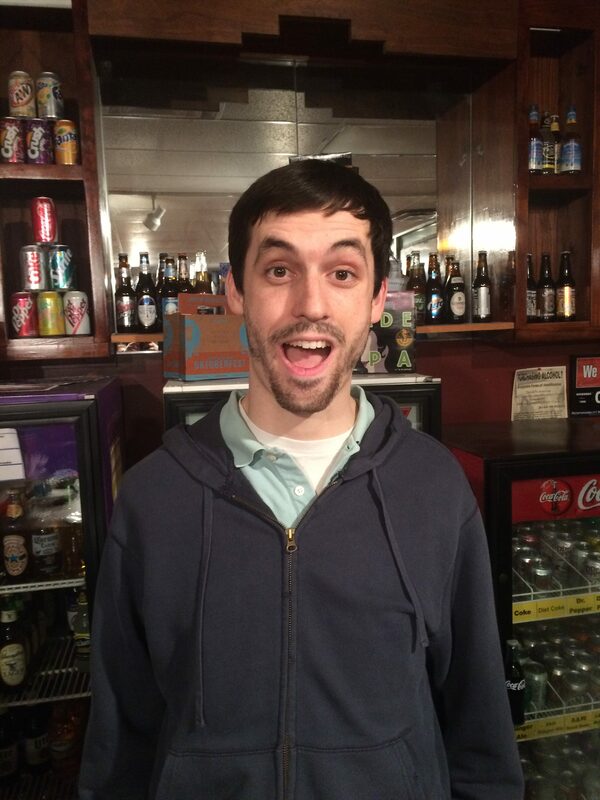 A performer at ComedyWorx since fall 2011, Bailey has performed hundreds of shows around the triangle area as a comedian and as a musician. He pursued formal acting classes in college to further his abilities on stage and is the co-leader of our Associate Troupe along with Lora Hawley. Mimi Wallace - mother, friend, spy, keynote speaker, performer, educator, producer, coffee drinker, etc. 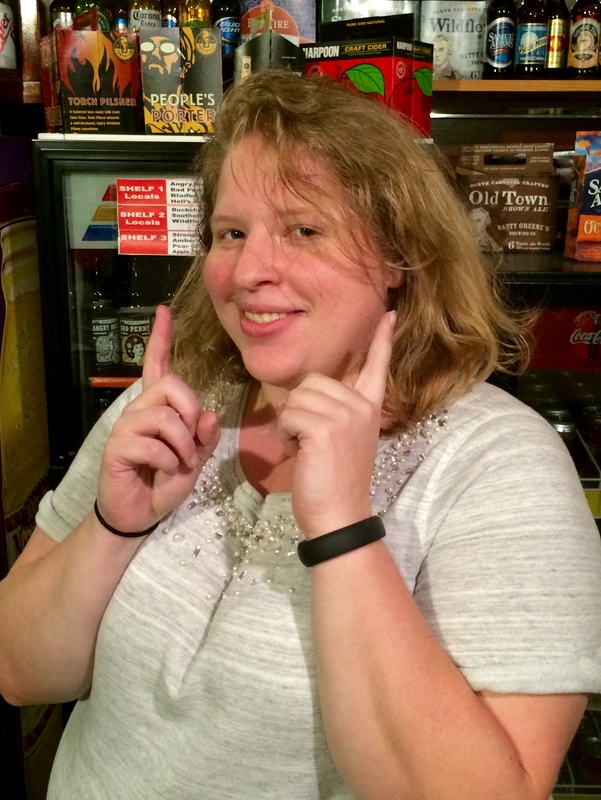 Living in Raleigh since 2001, performing with ComedyWorx since 2008, and facilitating workshops since 2013, Mimi brings experience and her love for the art of improv everywhere she goes. 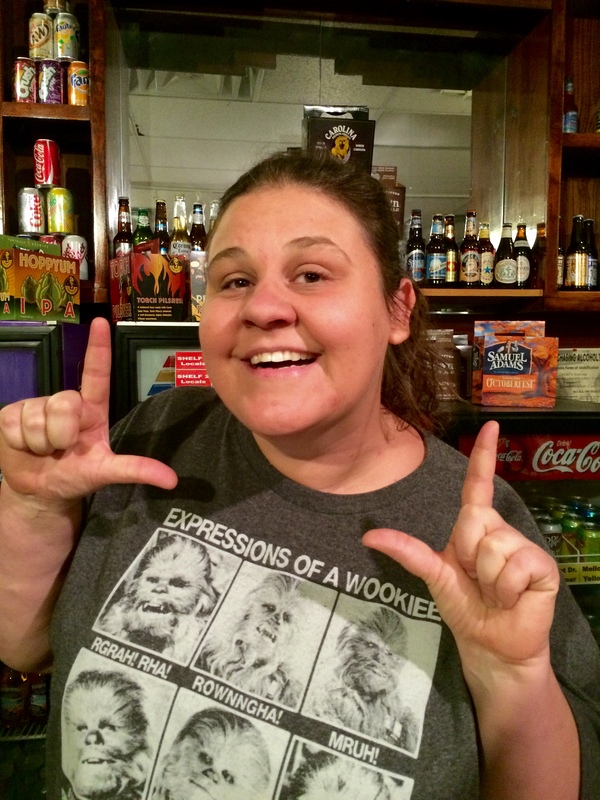 Rachel Zimmerman joined ComedyWorx in 2018, but she's been performing improv for almost 20 years. Hailing from Chapel Hill she got her start at 13 years old and has a passion for bringing people to the art. In her mind, the most important thing about improv is the ability to support one another both on and off-stage. Rachel recognizes that for some, improv is a means to a performance whereas for others, it's a means to skill-set development and she welcomes all! What Rachel lacks in height she makes up with a huge personality. Her spirit animal is a baby kangaroo (a term which she much prefers to "joey") insomuch as she thinks it would be fun to ride around in a kangaroo pouch all day.